Based in Kluang bus terminal, Orkid Malaysia is renowned for their trip across Johor. Their price tickets are offered at a reasonable rate, daily. 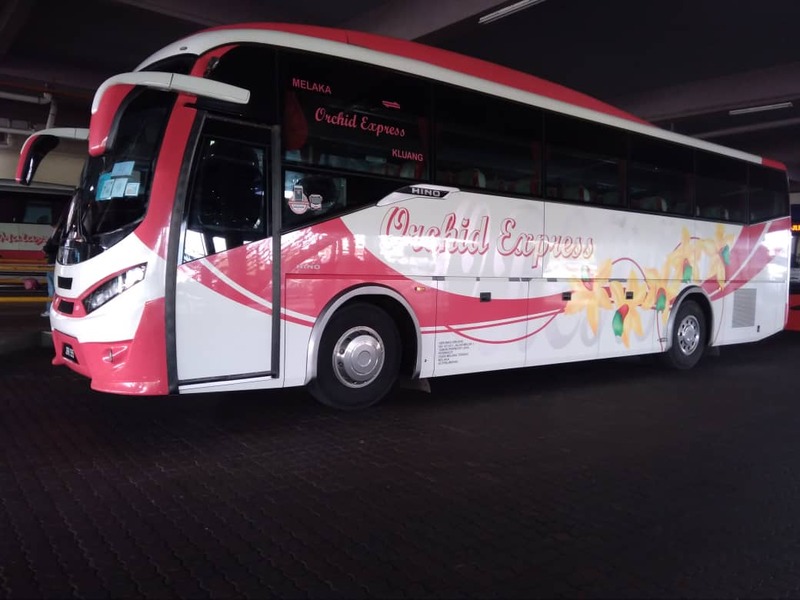 Their coaches are also fully air-conditioned and filled with 44 seats arranged in a 4×1 configuration, without compromising comfort and a memorable travel experience. An additional feature is the USB ports which come in handy for passengers who are glued to their mobile devices and laptops. CatchThatBus offers online bus tickets to many routes covered by Orkid Malaysia as well as seat availability features. You can book your bus ticket online from our website or via mobile app which can be downloaded for free on Google Play or App Store.